Dr. Runkle, D.M.D. 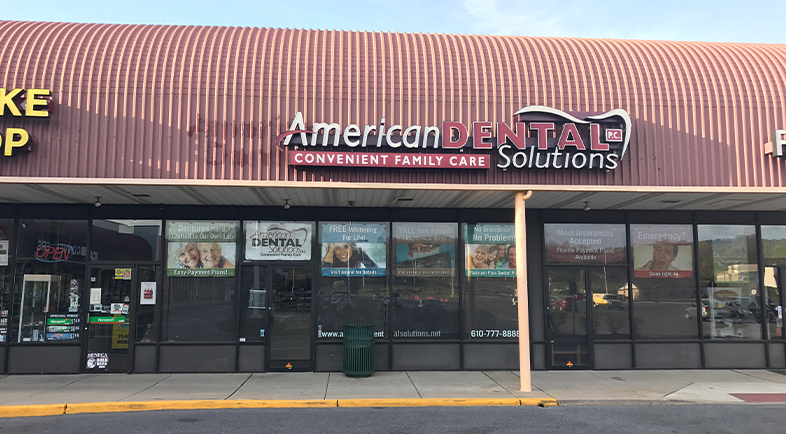 – Serving the patients of Kenhorst, PA office, Dr. Daniel Runkle is also the Clinical Director over all of our locations. He is a graduate of Temple University School of Dentistry. In his spare time, Dr. Runkle enjoys coin collecting, bow hunting and spending time in the “great outdoors” with his family and friends.